Technology is a vital aspect when it comes to laser vision correction. Our eye surgeons use the latest and most advanced lasers in the world to ensure our patients achieve the best results possible from their eye surgery. The newest lasers decrease the dry eye problems associated with LASIK and allow for a faster recovery. Learn more about our laser technology in the video above. 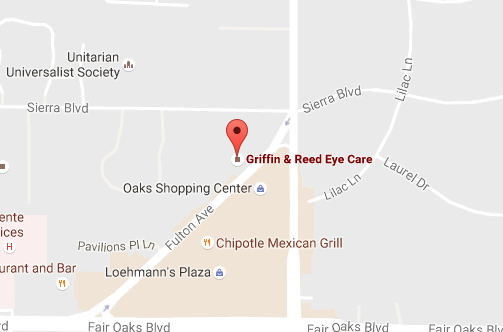 If you’re interested in vision correction, please us today at (916) 485-2020 to schedule your free consultation. 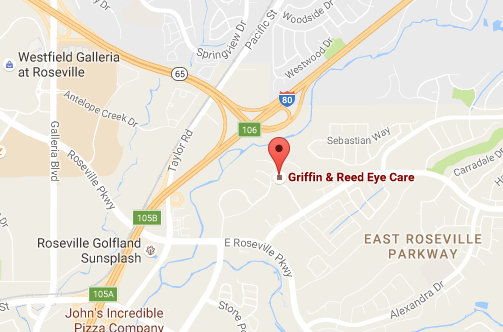 Griffin & Reed Eye Care serves patients in Sacramento, Roseville and surrounding California areas.